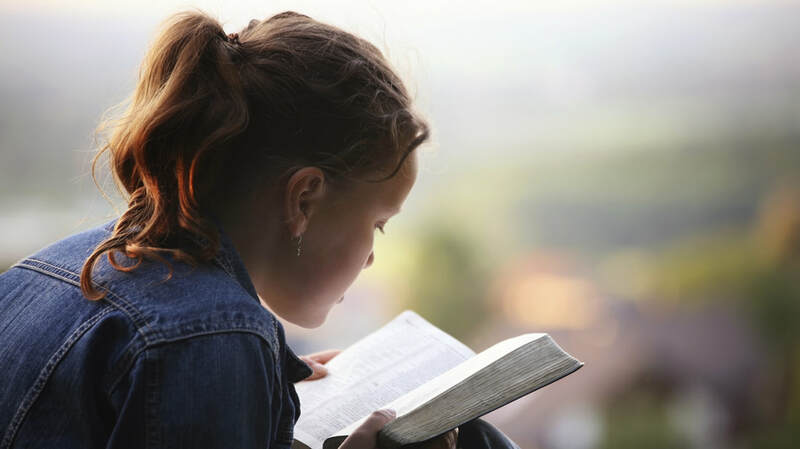 These web pages for High School Bible provide you with the content assignments for the Bible courses including daily lessons, written essays and projects, quizzes, and tests. These courses are typically required courses for the student. NFC Academy is committed to providing the highest academic courses for graduation which include these courses that help prepare the student to evaluate and arrive at a biblical worldview that will guide their decision making and how they live their lives.